This compact 25 litre storage system is australian made, mains pressure and ideal for commercial offices for tea prep areas or even small kitchens. Dual handed means it makes for a very flexible installation options. 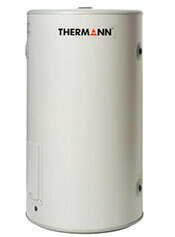 The Australian made Thermann Electric Storage hot water systems heat water in an insulated tank by an electric element, like a giant kettle. 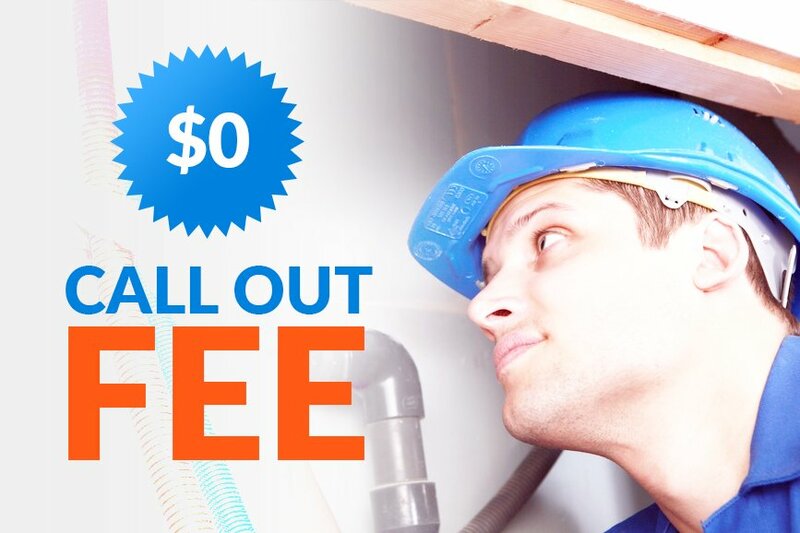 They’re quick and easy to install. 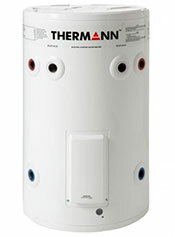 Thermann electric storages are reliable, effective and competitivley priced, a perfect option to get your hot water now. 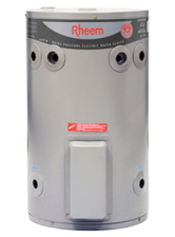 The most trusted brand in australian hot water the rheem electric storage systems offer super reliability with minimal setup costs. 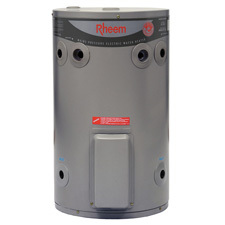 These systems have stood the test of time and with a wide range or sizes, quick recovery options and heavy duty models there is a rheem electric storage system suitable for all applications. 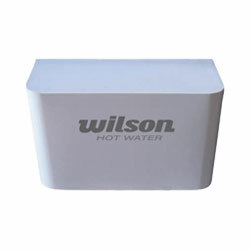 The Wilson SuperX is a mains pressure three phase electric instantaneous hot water heater. 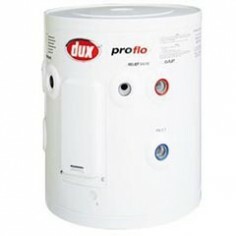 A great option for small units, sleepouts or offices. 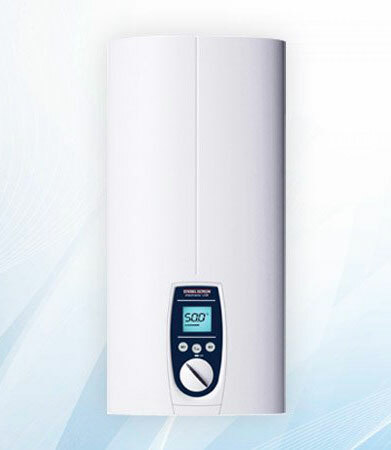 Ideal for single bathroom dwellings the Stiebel Eltron SimpleX instantaneous electric hot water system makes replacing certain types of 3 phase electric hot water units an easy, quick and stress-free process. 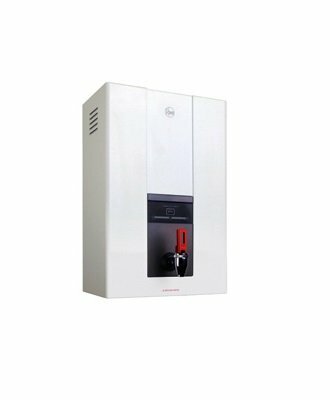 Brilliant hot water boiling unit for supply of boiling water in staff kitchen rooms and other areas where instant drinking boiling water is supplied. 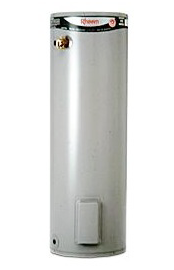 Prices listed are based on a like for like basis, meaning the same or similar sized model as previously installed. Prices are based on the assumption that the existing system on the premises is in compliance with all relevant laws and codes. 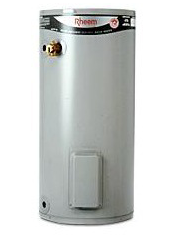 *Tempering Valves are required on all installations where there is a change in type or capacity of hot water system. 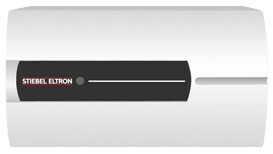 Our team of specialists will assess your installation onsite and determine whether any extras are required prior to commencing. 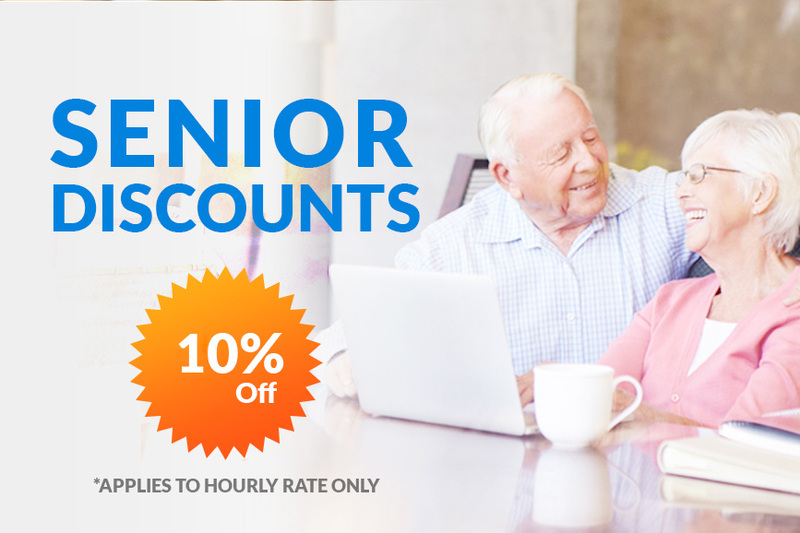 Our no surprise policy means that you will know exactly the costs prior to commencement. 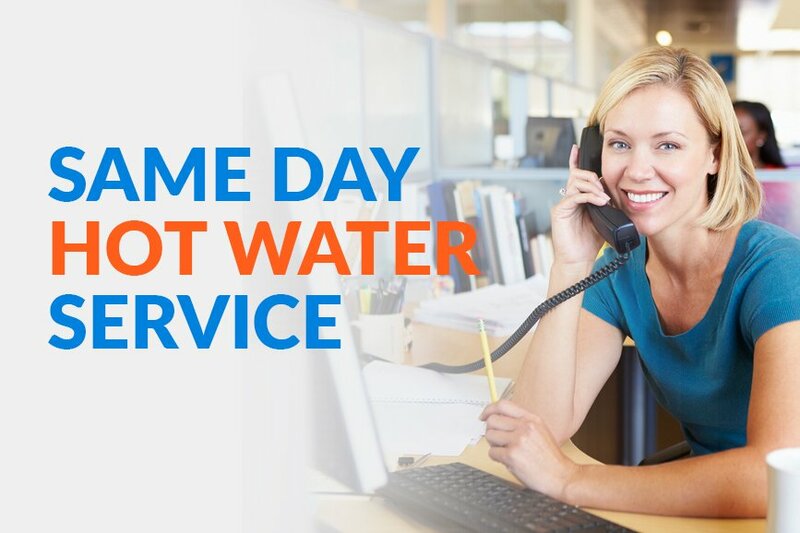 For any queries or advice please feel free to call to talk to one of our leading technicians. We will be happy to hear from you.